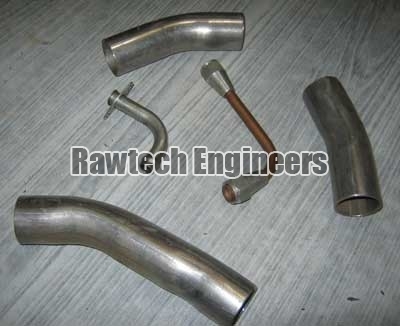 Rawtech Engineers is manufacturing and supplying fine quality Fuel Pipe Assemblies, Fuel Line Pipe Assembly and Fuel Filler Neck Pipe Assembly. 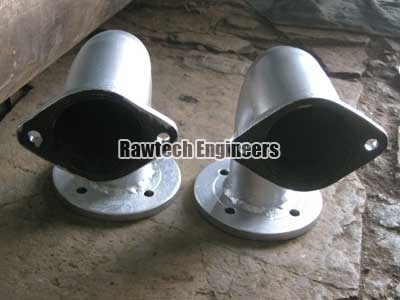 We use high grade raw material like Stainless steel, Carbon Steel and Copper to obtain high strenght products that serve for longer duration. 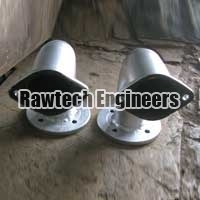 The company’s prime focus is on the requirement of the customers as per their suitability. 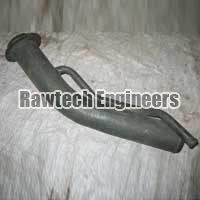 At present, we are trading in domestic market keeping mind the choice of the clients regarding the products. We serve diverse industries like Automotive, Refregeration, Hydraullics, and General Engineering. Besides, our products are available in the customized packaging. 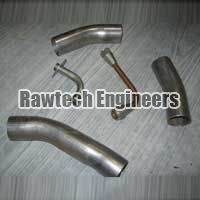 We deliver the products within comitted time period at reasonable prices. Moreover, we aim to be on the top in future, thus our company works with full dedication and passion.